I'm a Brazilian computer engineer with specialization on high performance computing. My involvement with technology started very early around 8 while dismantling all my parent's appliances and learning to code on my first computers (Brazilian clones of Sinclair and TRS-80 PCs). I was one of the Web pioneers in Brazil and I'm always inventing and making new things. I founded several startups and one of them, BlogBlogs, was the world's largest index of Portuguese written blogs and was sold to Abril Media, the second largest media group of Brazil. Today I'm the Chief Digital Officer o Abril Media and an active angel investor on local tech startups. Recently, after becoming the proud father of two beautiful girls, I reengaged in the making scene trying to help them to better understand how things works. 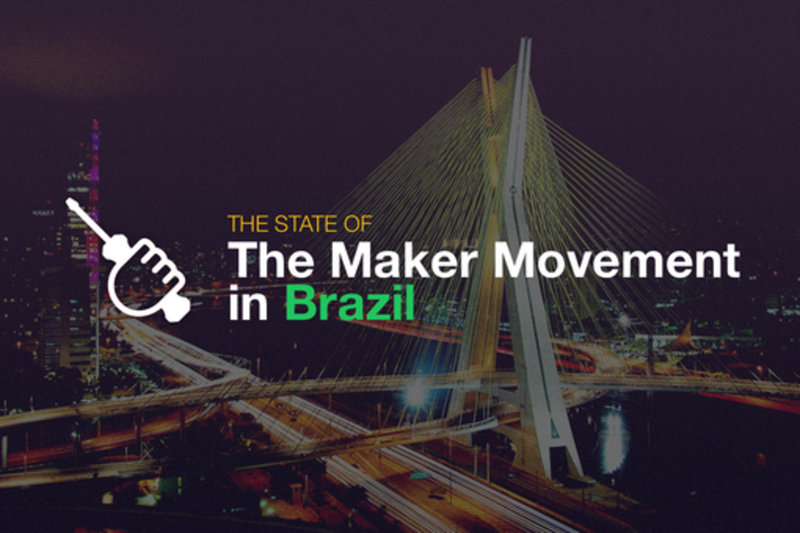 That evolved into a new personal crusade and project called Fazedores.Com which aims to promote the Maker Culture in Brazil and to create the biggest local makers hub.